We’re getting ready for summer with a SPLASHAPALOOZA! 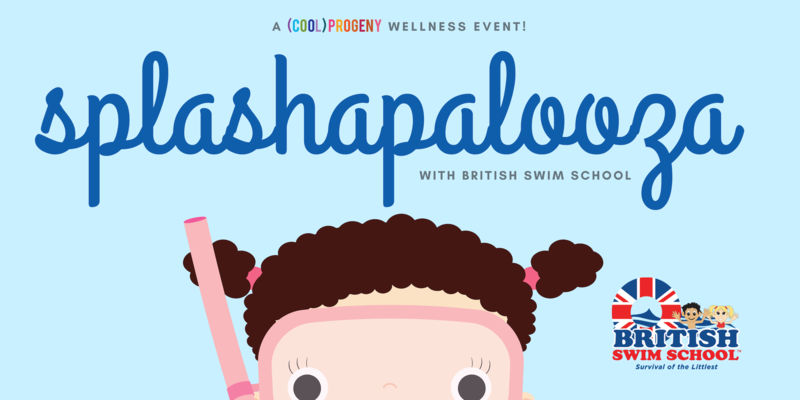 Join (cool) progeny and British Swim School at their newest location — LA Fitness in Towson! — for one of two swim classes! Each class is just $5/child. Space is limited and available on a first-come, first-serve basis. For littles under age 3 and their caregiver! This intro to water class for infants and toddlers will involve a lot of songs and splashing! (And help alleviate stress and tears!) Limit 10 children (over 3 months of age and under 3) and their caregivers. For kids over age 3! Instructors will work with swimmers to help them gain confidence in the water. They’ll be introduced to water survival skills such as independent back floating, underwater rollover and float, torpedo rollovers, and more. Limited to 20 participants.